lemon thai. 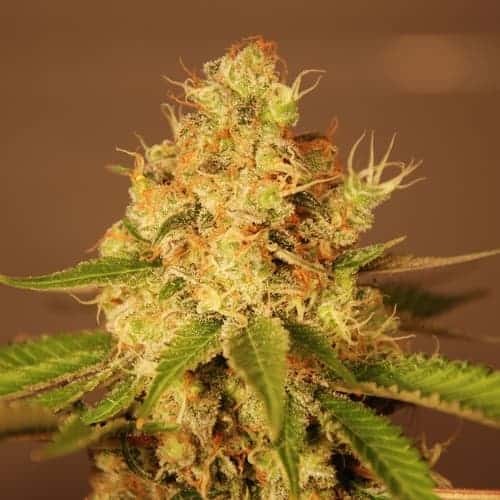 The pungent smelling buds bloom with resinous crystals and were popular in the underground market long before being introduced to the mainstream. 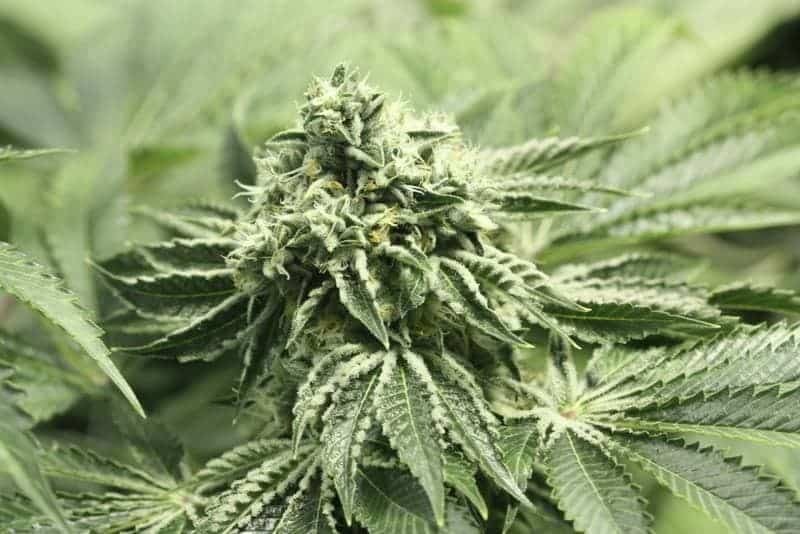 How to grow OG Kush Plants? 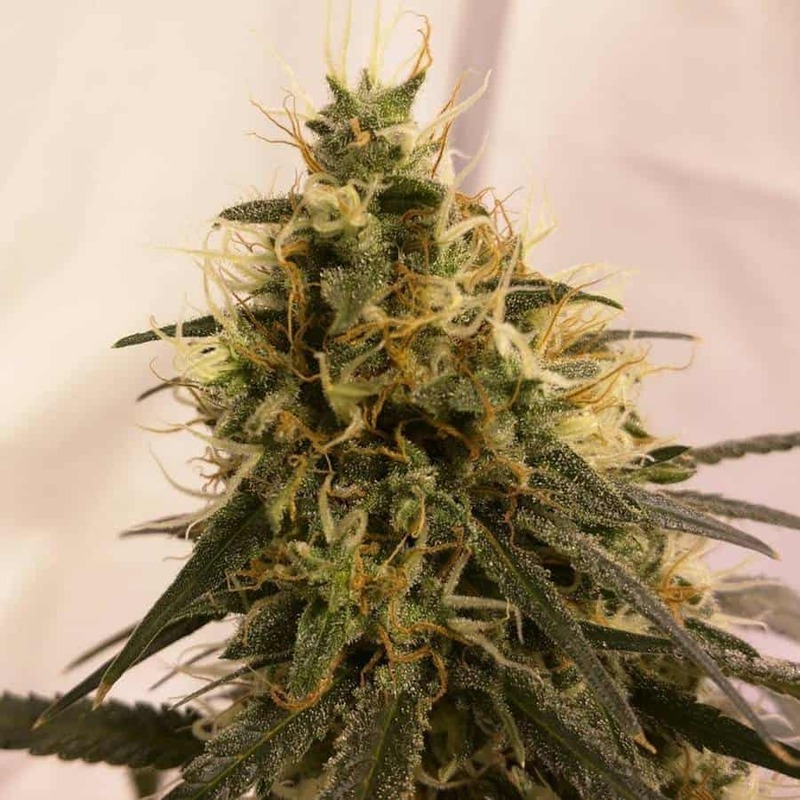 Growers and weed enthusiasts need to patiently wait for about eight weeks before they can harvest the plants.OG Kush is capable of handling cold nighttime temperature drops efficiently and prefers low humidity levels during the flowering phase. 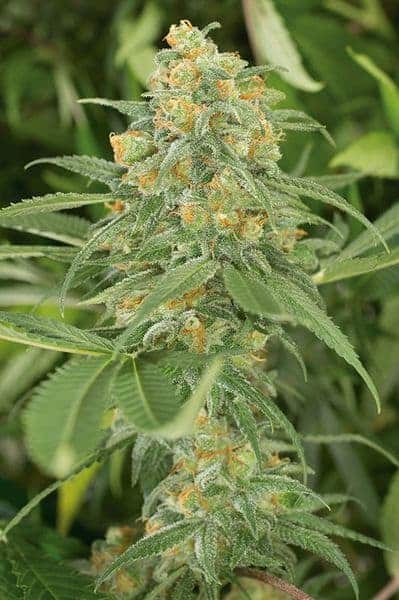 OG Kush grows really well outdoors if the climate is dry and free from ambient humidity. 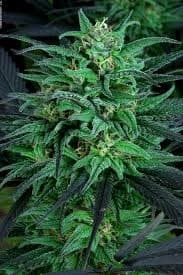 The ideal temperature for growing OG Kush lies within the range of 65 to 80 degrees Fahrenheit. 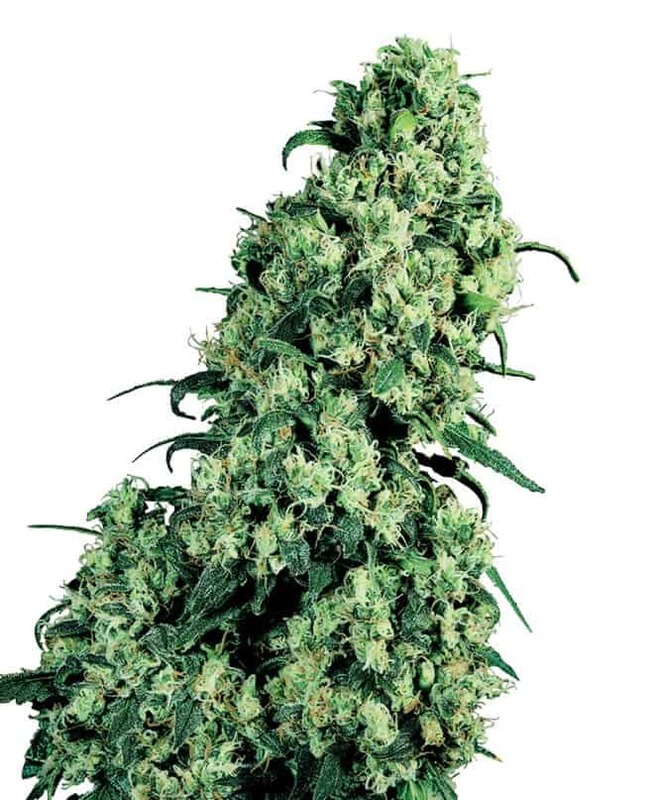 In case of indoor growing, it is essential to keep an eye out for the oversized buds which are susceptible to bud rot especially if the ambient humidity levels are too high! A hydroponic setup in an indoor greenhouse with an efficient dripping system ensures strong and healthy OG Kush plants. 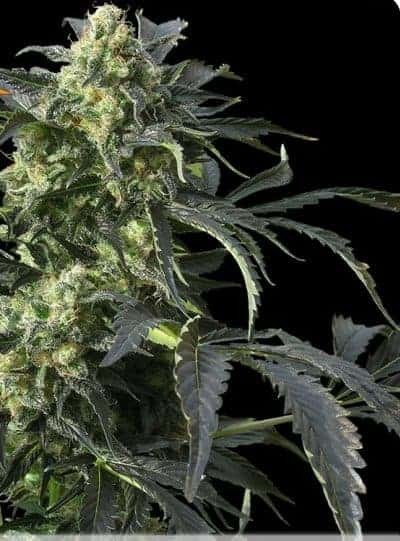 The genes of the OG Kush require excess magnesium and calcium nutes especially during the flowering phase for full development.It is essential to feed the plants with compost tea to strengthen its immunity against powdery mildew attacks. 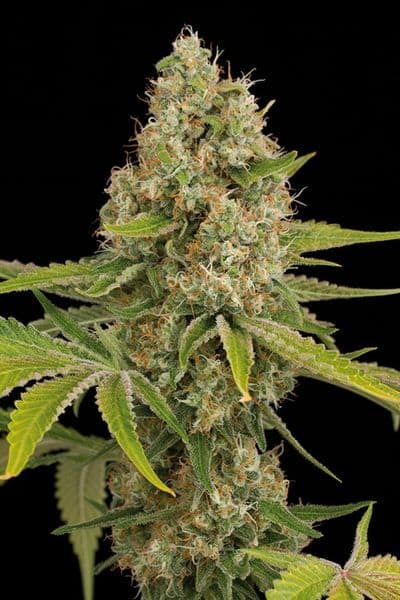 OG Kush is a hybrid strain that is susceptible to powdered forms of mildew. It is crucial to keep pruning excess leaves and branches to maximize airflow and keep humidity levels to a minimum in and around the canopy. Either SOG or SCROG method can help in maximizing yield and increasing the bud size.Since these plants grow extremely short and dense, it is never a bad idea to provide support to the heavy plant body for keeping them upright! OG Kush offers strong earthy note apart from being sticky and rich in resin. The buds of the weed carry hints of citrus fragrances with lemon as the prevalent one. A clear indication of the strain’s potency is how it can make its surroundings smell like a pine forest!Similar to its aroma, the taste of OG Kush is very much earthy and fresh when inhaled. Exhaling the smoke leaves a woody aftertaste with a spicy upper note similar to that of a barbequed anything!